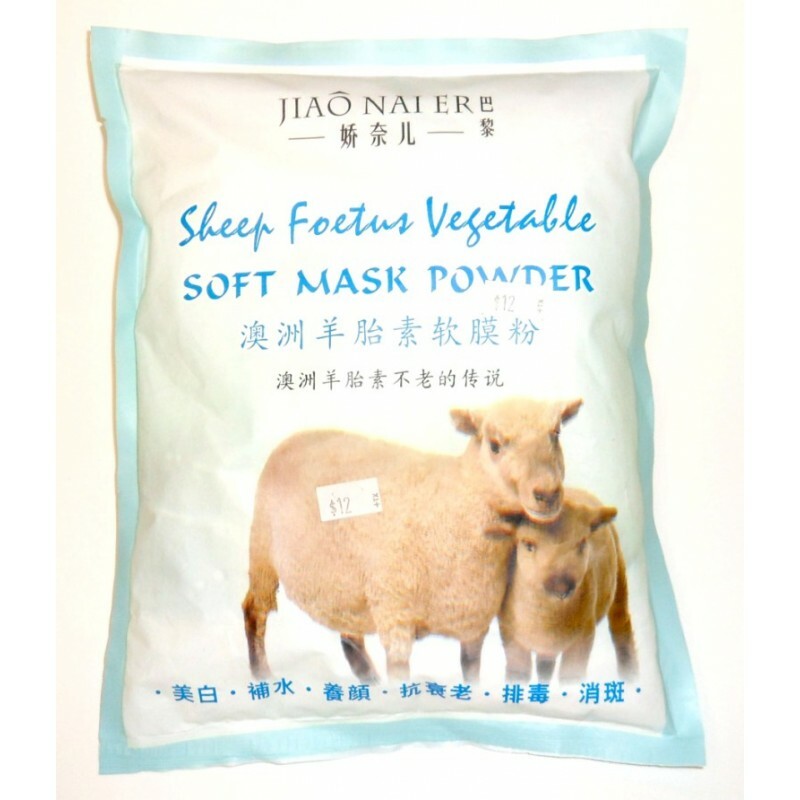 Ingredients: Sheep placenta extract, powdered soybean, vitamins and clay powder. Benefits: Sheep placenta offers one of the richest sources of nutrients and immune co-factors for skin. It provides essential bioactive nutrients such as amino acids, antioxidants, melatonin. Increase skin elasticity and reduce sagging. Smoothen skin and enhance skin renewal process, reducing the appearance of aging.